Eight days ago striker Shay McCartan made a loan move to Hyde, making his debut two days later as a substitute in their 2-1 defeat at Woking. It was thought, at the time, that central defender Tom Anderson would also be making the same move but Burnley held things back because of potential injury problems with the first team squad. Those injuries, to Michael Duff and Kevin Long, had seen Anderson make the bench recently for the game at Millwall. With those problems clearing up, he's now been permitted to make the move to Hyde which is his second loan of the season. He spent the first half of the season with Barrow during which time he made 18 league appearances in the Blue Square Premier League, and that included an away game at Hyde in August. This loan deal is for one month and he is expected to go straight into the squad for their home game at Ewen Fields against Macclesfield tomorrow, another side he's previously played against in Barrow's colours. 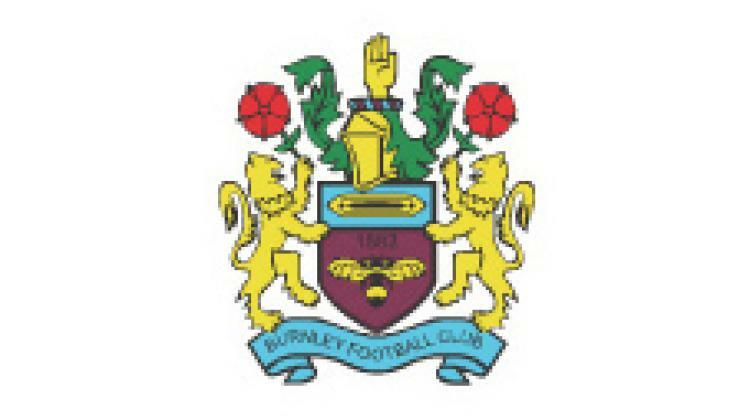 Anderson is currently in his first year as a professional at Turf Moor having graduated through the youth team last season and, on his return from Barrow, he played in a behind closed doors game against Everton earning praise from coach Simon Weatherstone who said: "Tom Anderson has come in and was exceptional."